The Members’ Area is for Approved Users Only. 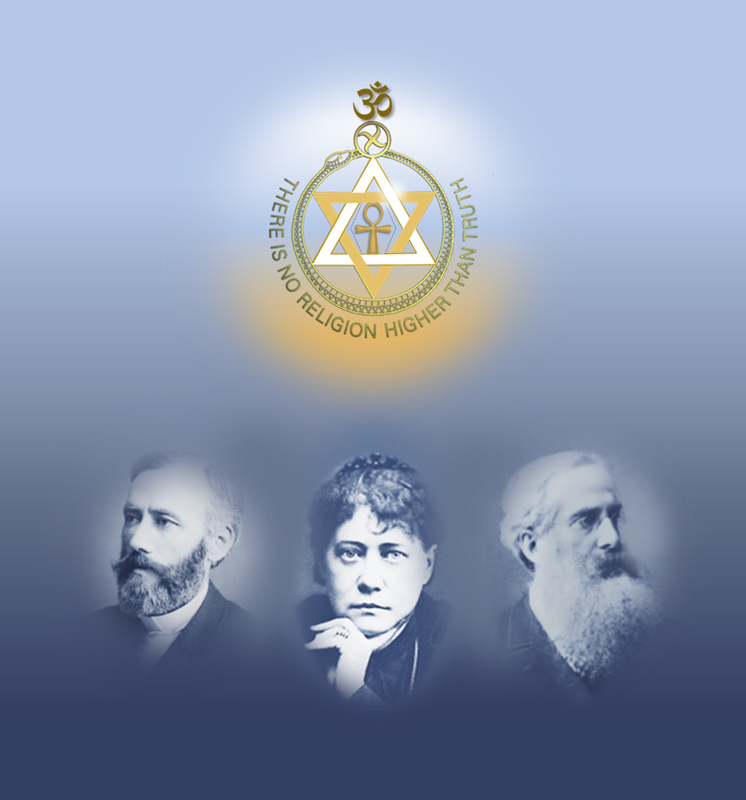 The Theosophical Society in England. Full Name and Email Address. please check your inbox or spam folder. Approval may take up to 24 hours. © Theosophical Society in England 2018. All rights reserved.